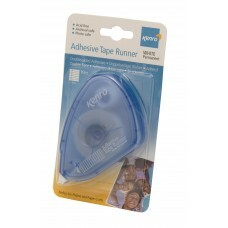 An easy to use plastic dispenser, holding double-sided adhesive tape used to secure your photographs. 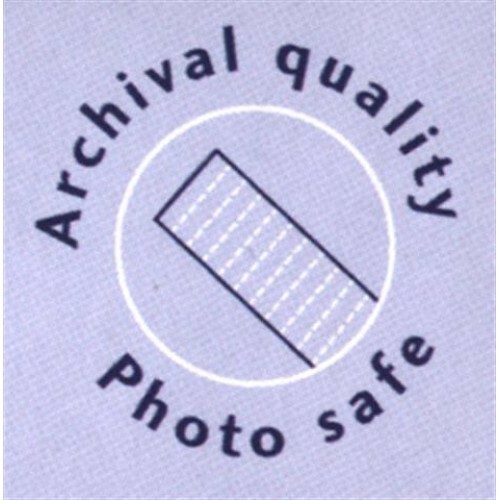 Helps to position a picture correctly within a frame or album. 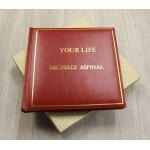 Re-create a famous TV moment with this 'Your Life' Album. 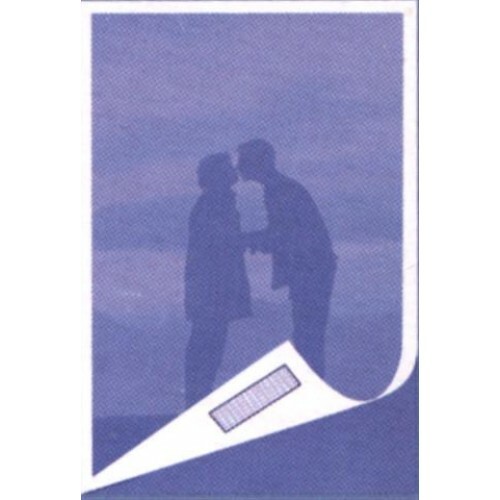 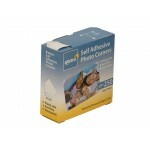 Surprise your colleagues, friend..
250 Self-adhesive transparent photo corners. 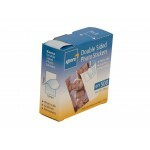 Attach to the corners of photograph and place..
500 Double Sided Craft Mounts Double sided mounts used to secure your photographs to most surfa.. 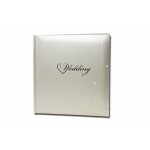 These book-bound wedding albums and guest book have delicately tinted silver covers, with a lightly ..